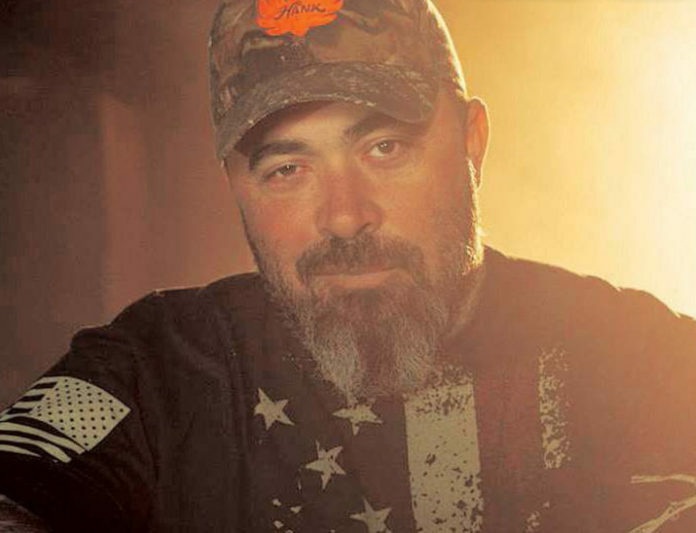 Singer-songwriter Aaron Lewis, best known as the frontman of Staind, walked off stage before finishing his set during his Saturday night acoustic show at the Pharr Events Center. Videos posted online showed Lewis unsuccessfully attempting to quiet the crowd in Pharr before a number. Lewis then continued to motion for the crowd to be quiet before he began strumming the chords of his next song, that is until the visibly agitated rock frontman turned country singer abruptly stopped due to continued crowd noise, checked his watch and bid the crowd goodnight. “Thank you very much; have a great night,” Lewis said before walking off stage to boos. This wasn’t the first time Lewis has spoken his mind at a concert setting. In a 2016 YouTube video, Lewis shared his thoughts on President Obama in North Carolina, calling him the worst president in history and attributed his election to “300 years of guilt.” He’s also been known to share his support of President Trump at other concerts. Video of Saturday night’s concert in Pharr can be seen here. Lewis’ remarks about speaking Spanish, which only provoked more crowd noise after a somewhat-rowdy audience had already quieted down, can be heard around the 1:44 mark. Editor’s Note: This story was updated with a link to the video of the concert, and to provide more background on previous Aaron Lewis concerts.